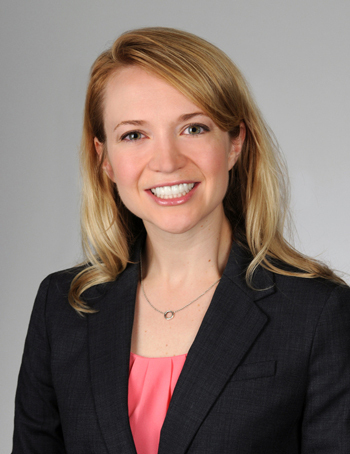 Dr. Jennifer Dixon Swartz, double board certified in plastic and general surgery, was born and raised in Indiana. She graduated from Indiana University with honors, then moved down here to Charleston to start her surgical training at the Medical University of South Carolina. Dr. Dixon Swartz’s residency was focused on general surgery. She also spent two years conducting surgical research on tissue remodeling, winning the MUSC Dabney R. Yarbrough Research Award. In June 2016, she completed her fellowship in Plastic and Reconstructive Surgery at the Medical University of South Carolina with Dr. Patrick O’Neill as one of her mentors. Three of her ten years of training were under Dr. O’Neill, and now she is excited to work alongside him. Dr. Jennifer Dixon Swartz is a face and body surgeon. She has spent a decade researching, learning, and training so that today she can share her knowledge with patients and help them improve their bodies and their lives. Some of the procedures she specializes in include breast augmentation, breast reductions, breast lifts, tummy tucks, liposuction, botox, fillers, and many more. While she can perform a wide variety of procedures for her patients, she is truly passionate about working with breast cancer survivors during their reconstructive journey. Another one of her areas of expertise is “mommy makeovers.” As a mother herself, she is personally dedicated to helping other mothers restore their post-pregnancy bodies. As a committed, enthusiastic surgeon, and believes in the power of plastic and reconstructive surgery to transform not only bodies but also lives. Come visit us at O’Neill Plastic Surgery to meet our newest plastic surgeon! Talk with her or Dr. O’Neill about any questions or concerns you may have regarding plastic surgery or any of the other services we offer. Please contact us online or call our Charleston office at (843) 881-2130.